With Halloween approaching fast, many of us are flocking to the nearest “haunted” attractions – the Headless Horseman in New York, The Beast in Kansas City, or the 13th Gate in Baton Rouge. 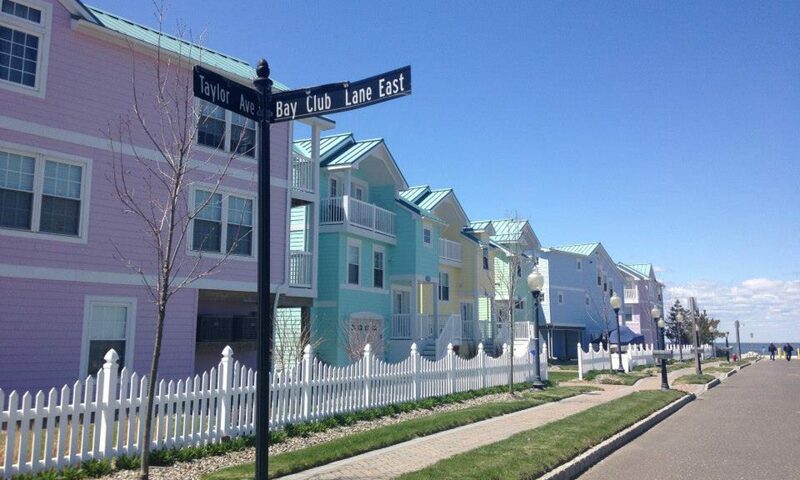 However, cheap thrills under a fake house are very different than the real thing. If you’re looking to fork over $25 and then laugh as you hold your boyfriend’s hand, visit the attractions. But if you’re really looking to check out some ghosts, then visit some of these most haunted places in the world… or just read about them. 1. 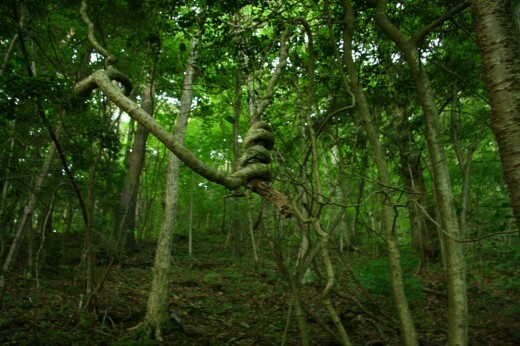 Aokigahara, Japan‘s Suicide Forest, located near the base of Mt. Fuji, is the second most popular spot in the world for suicides (to the Golden Gate Bridge). Also known as “Japan’s Death Forest,” nearly 100 suicides occur there every year, although exact numbers are unknown since as of recent years the government has stopped publicizing the numbers in order to curb attempts. The “Sea of Trees” is so thick that even at midday, it often remains eerily dark and is mostly devoid of animals because of the cold and rocky ground that is also shrouded with over 200 caves. 2. 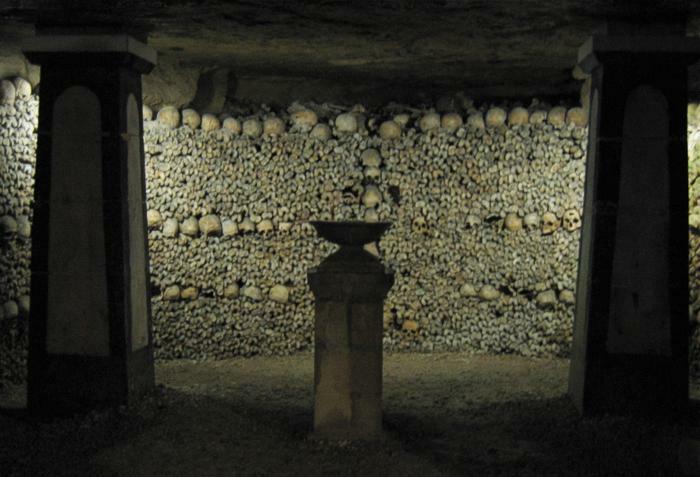 The Catacombs of Paris, France keep the remains of over six million people in piles of human bones which litter the 186 miles of underground tunnels which date back to Roman times. By the end of the eighteenth century, when cities began to pile up their own bodies (and disease), Paris officials decided that the tunnels should be used as an underground graveyard instead. Many people have lost their own way while trying to explore the pitch-black maze, which sparked Paris to form their own police division dedicated to patrolling the tunnels. 3. 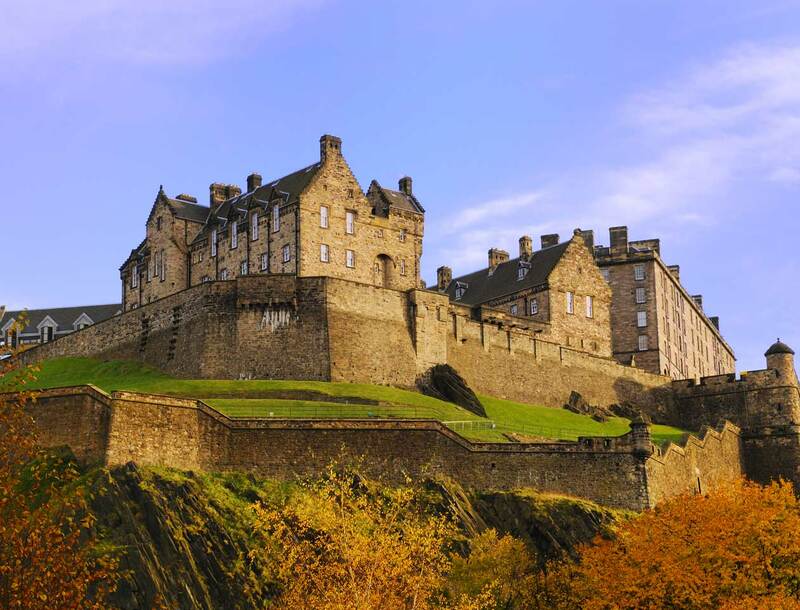 Edinburgh Castle of Scotland is located in the most haunted city in all of Europe, possibly the world. Deep in the depths of the Castle, dungeons and a labyrinth of tunnels lie beneath which were used for imprisonment and torture over the centuries. The vaults were once used to quarantine and entomb victims of the plague. Archaeological evidence points back to the Iron Age, so Edinburgh may be the longest continually occupied site in Scotland, making it for a popular ghost destination. Take one walk through cobblestoned Gothic and rainy Edinburgh and you’ll almost expect to come face-to-face with the paranormal. 4. 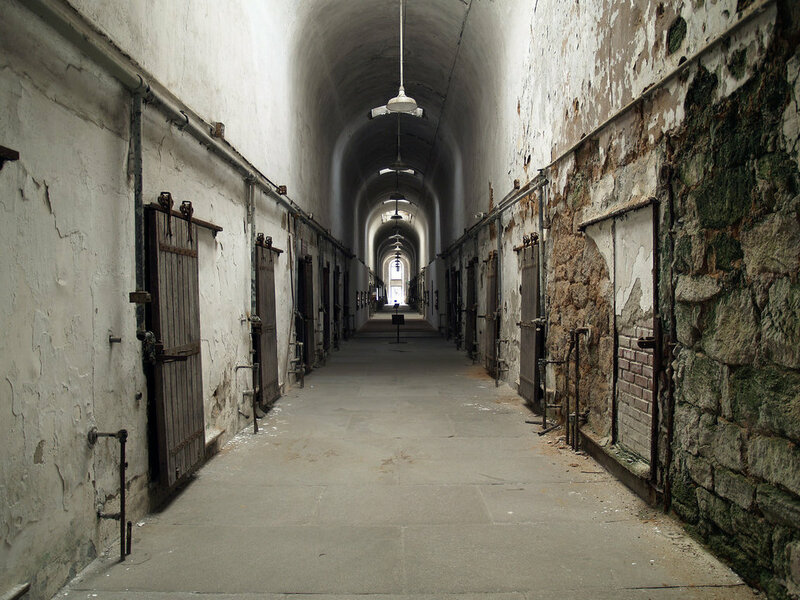 Eastern State Penetentiary in Philadelphia, Pennsylvania is considered to be the world’s first “true” penitentiary, built in 1829, which originated and encouraged solitary confinement as a form of rehabilitation. In true solitary confinement format, prisoners lived alone, ate alone, and exercised alone in individual yards. When an inmate left his cell, a guard covered his head with a hood so that he remained in confinement through and through. Although this system was abandoned due to overcrowding, it is widely believed to have caused mental illness among its prisoners. It operated as a regular prison from 1913 until its closing in 1970, during which time it famously housed Al Capone. After its closing as a prison in 1971, strange happenings started and never ceased to be reported from its stone walls. 5. 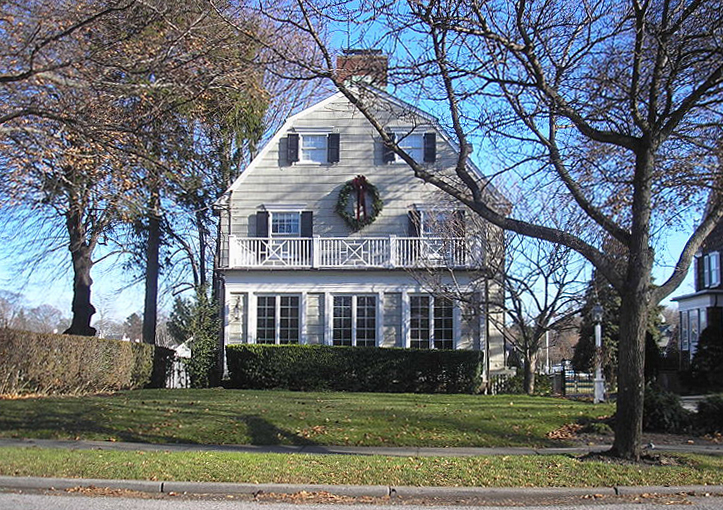 The Amitville House in Amityville, New York is the famous site of the brutal family murder in which 23-year-old Ronald DeFeo, Jr. shot and killed his parents and four younger siblings on November 14, 1974. However, the real haunting started a little over a year later, when the Lutz family, knowing about the prior murder but choosing to buy the place based on its great price and upscale amenities, moved in and experienced subsequent horror. The Lutzes’ said they began experiencing strange things such as footsteps untraceable to any family member’s movements, mysterious and pervasive odors, green jello-like substances leaking from walls, toilet water turning back, swarms of houseflies and eyes peering in from outside the windows. Great post! I remember watching a long documentary on the Suicide Forest on YouTube, it was incredibly chilling, and the fact the video was simply on YouTube did nothing to water that down.